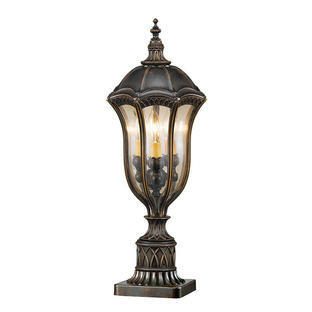 Regency Court is a collection of classic, regency styled lanterns with hand-blown glass in a die-cast aluminium frame. 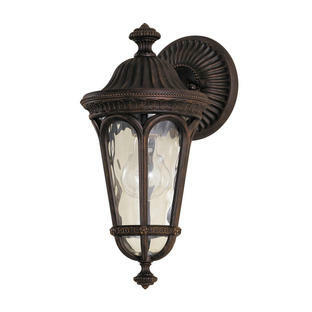 The finish of the frame is a rich walnut colour. 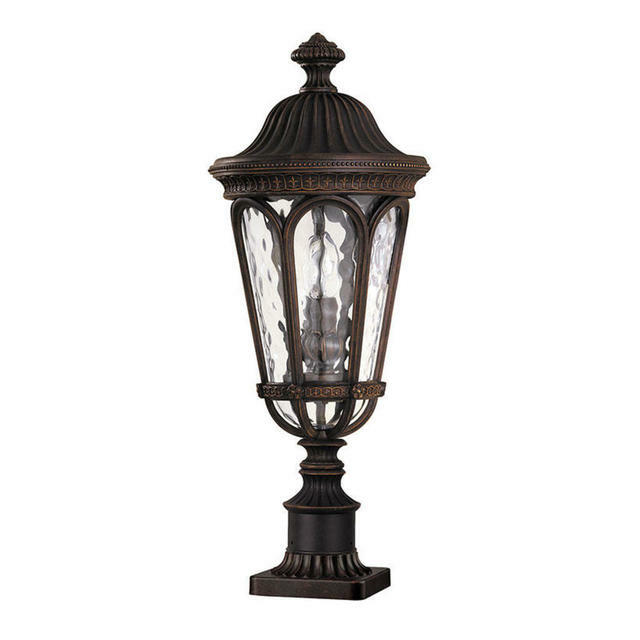 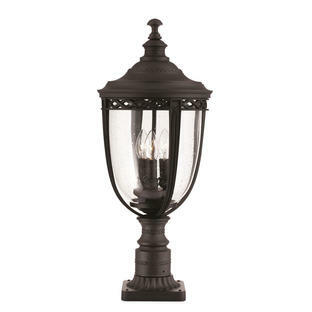 Also available in Regent Court range are wall lanterns, pillar/post lanterns and ceiling lantern.